With the help of a ShipPlotter user in Finland we have been able to run side by side tests of our Pocket Mariner Dual Channel AIS receiver with a mainstream commercial brand AIS receiver costing over 3 times the price. 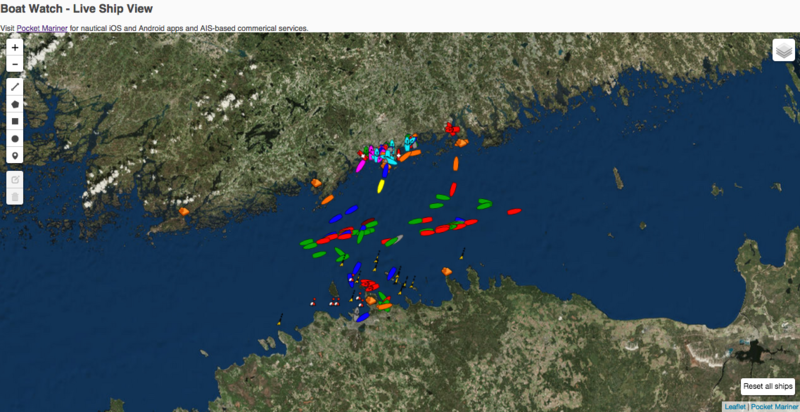 We are very pleased with the results, with our AIS receiver achieving about 90% of the coverage/range of the other and far exceeding the range and sensitivity of the former MarineGadget USB AIS dongle . 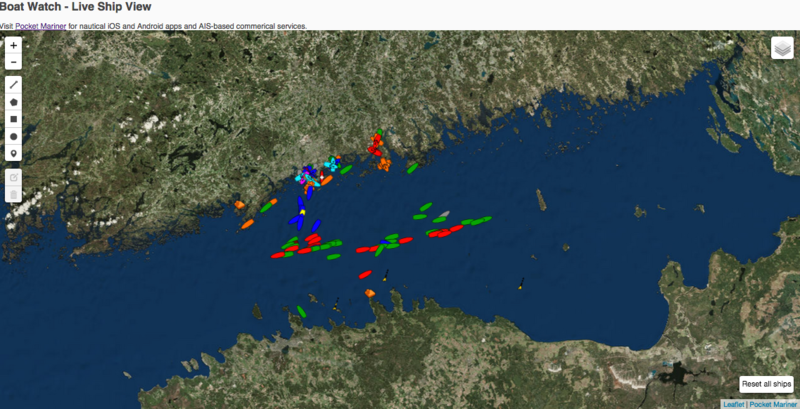 Here are some stats comparing our AIS receiver on port 5378 and the other on 5379 and screenshots at the same time of the coverage, both sharing the same aerial in Helsinki. 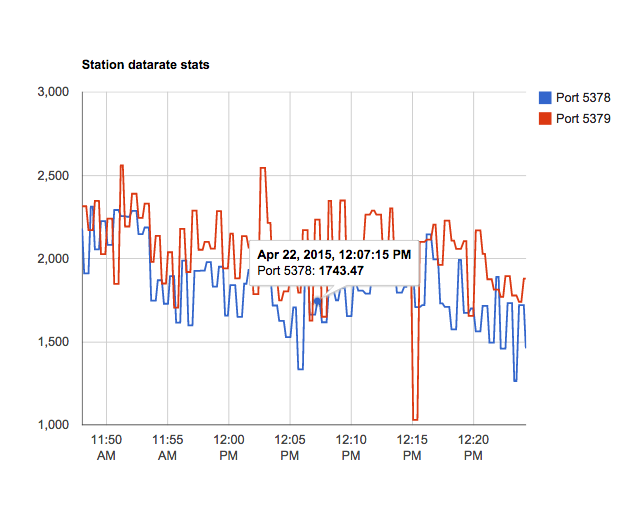 We also found that the coverage/range for both the commercial AIS receiver and ours was significantly improved using a relatively in-expensive AIS frequency (162MHz) tuned filter and pre-amp on the aerial feed. We used and would highly recommend the VHF Pre-amp from Spectrum Communications (formerly known as the Garex pre-amp). They start at around £15 for the pcb built one and £50 for a boxed version.